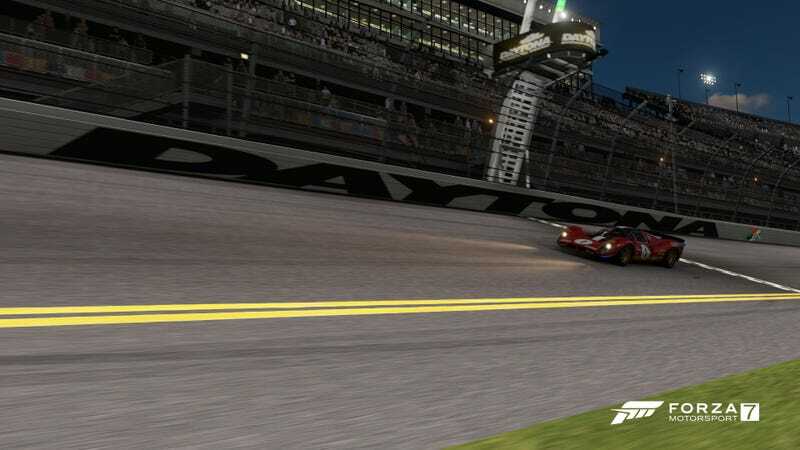 *CLICK HERE FOR LIVESTREAM LIST* The first round of the Oppositelock Forza 7 Endurance Championship, The Oppositelock 2.4 Hours of Daytona, is today at 8:00 PM EST. If you’d like to learn more about the series, click the link and get all the info. Or, if you’ve already read the plan but haven’t signed up yet, click here to go right to the sign up sheet. Race day is here! If you need to do some last minute tuning, CLICK HERE FOR THE CURRENT BUILDS. Also, a reminder that there will be 3 required pit stops for Sports-Proto cars, and 4 for GT cars. That’s it for now! See you at 8 for the start of the next chapter in Oppositelock Racing.